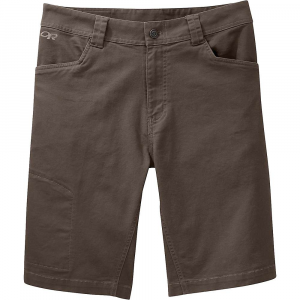 Be assured of awesome comfort the next time you're working on your bouldering problem this summer when you wear the airy, stretchy Vantage shorts from Outdoor Research. Crafted with a blend of organic cotton and spandex with a Dri-release waistband for moisture control, these pants keep you dry and cool while you're engaged in a technical climb. CLOSEOUTS . Outdoor Research's Vantage shorts feature durable, stretchy and breathable fabric, a relaxed fit, and a trail-ready design, perfect for hiking, climbing and bouldering. Available Colors: CAIRN. 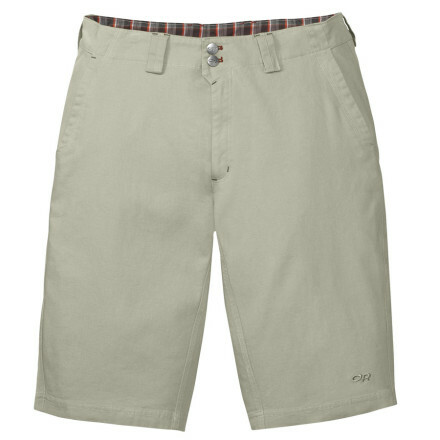 These cotton shorts provide cool comfort while bouldering or climbing on the hottest days when the sun reflects intensely off the rock; the Men's Outdoor Research Vantage shorts allows breathability of your body heat even though the rubber on your shoes might start melting . A bit of spandex and a relaxed fit allow unrestricted movement for technical, high-stepping moves and a wicking, low-profile waistband fits smoothly with a harness. 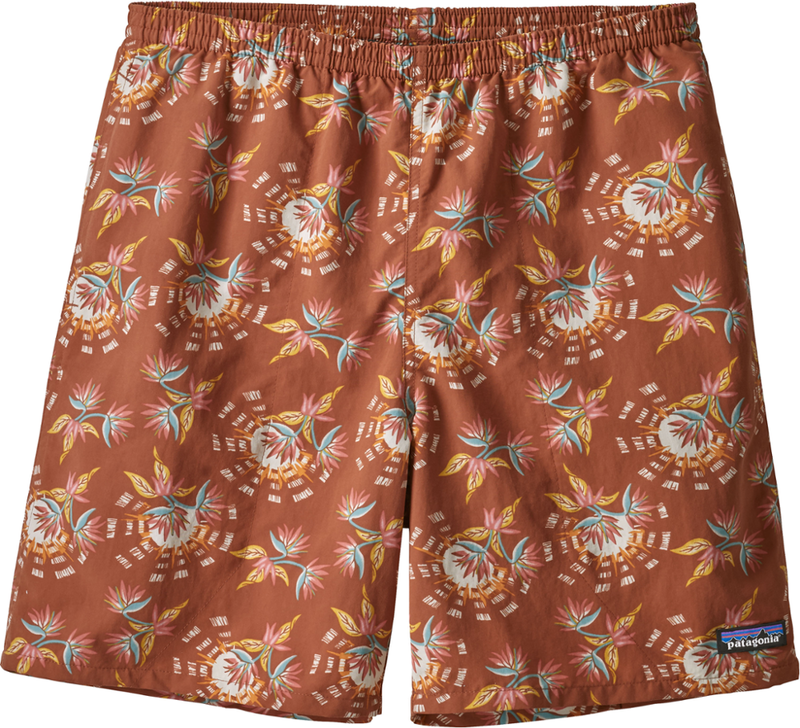 Outdoor Research created the rugged Men's Vantage Short for long, hot days of bouldering or hanging from a harness while you work out a new problem. 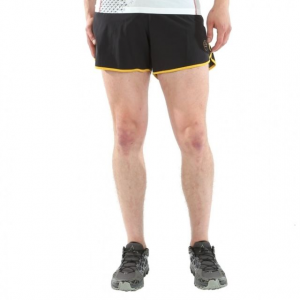 The low-profile Dri-Release waistband was designed to easily fit under a harness, and these shorts have a relaxed fit that gives you plenty of range of motion. Double button waist closures mean a secure fit even if you're dragging yourself over abrasive sandstone or wedging yourself deep in a crack in the Idaho backcountry. 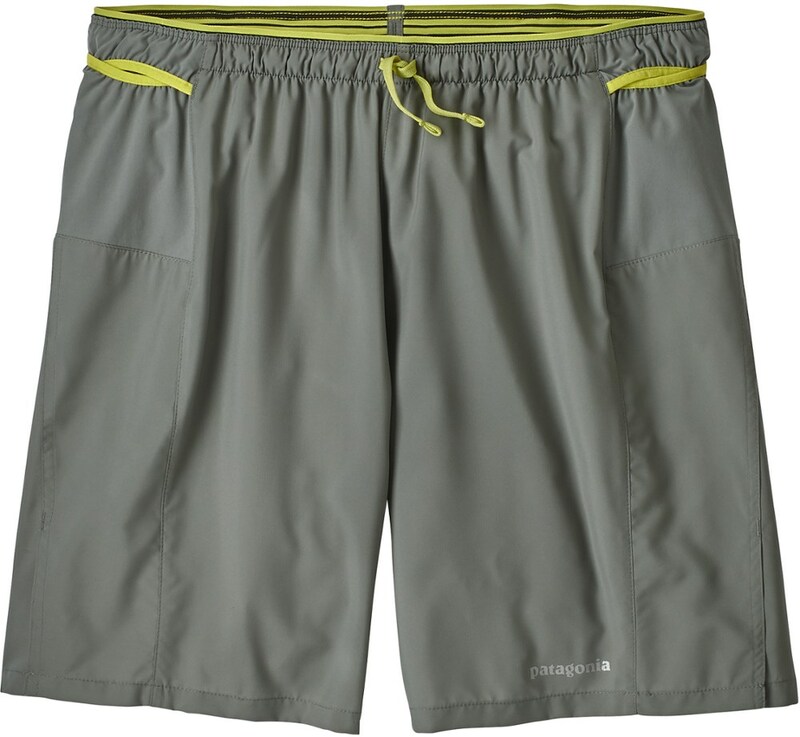 The Vantage Short has been discontinued. 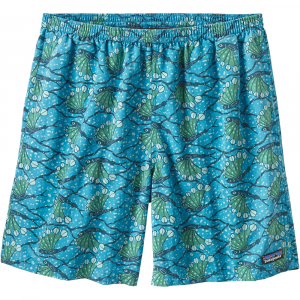 The Outdoor Research Vantage Short is not available from the stores we monitor. It was last seen May 13, 2013	at Sierra.